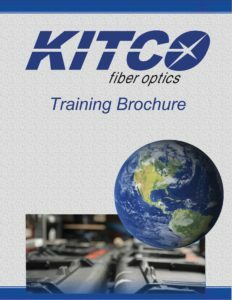 Jacob joined KITCO in November 2015 as an Internal Sales Professional. In October 2017 the role of GSA Account Manager was added to his responsibilities. 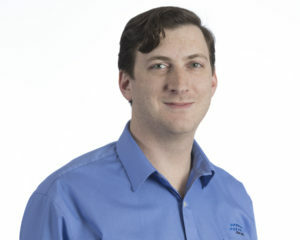 Jacob has spent his professional life focusing on understanding and meeting customer needs. He believes value is the sum of the quality you deliver and the reputation you maintain. Jacob’s years of international manufacturing and customer service experience have taught him to work across cultures and barriers to get the job done right the first time. 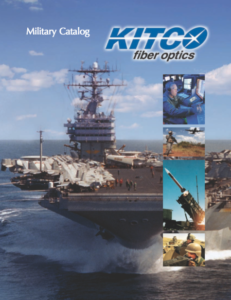 After joining KITCO he became an ETA Certified Fiber Optic Installer to gain the technical knowledge necessary to support KITCO as we support our Nation’s defense platforms. Jacob holds a bachelor’s degree in marketing and legal studies from the University of Miami School of Business.